Following the judges have selections, over 550 voting forms for this year’s crop of finalists have been received, with more coming in by the minute. 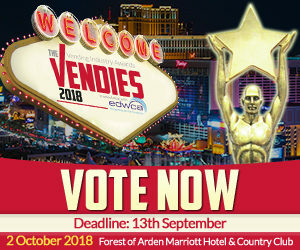 Don’t miss out on the opportunity to see your favourite operators, manufacturers and people lift that coveted trophy, VOTE FOR THEM NOW! The prestigious awards ceremony will take place at on 2 October at The Forest of Arden Hotel & Country Club in Birmingham. The Awards Ceremony is already 70% booked, so if you have yet to reserve your place, do it now! 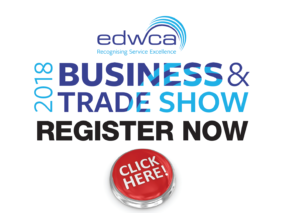 The trade show is now SOLD OUT of exhibitor places, with a great mix of companies from the water and vending industry looking forward to discuss new opportunities with delegates.